For exceptional carpet cleaning, Southborough TN4 residents may wonder who to contact. Look no further than Carpet Bright UK. 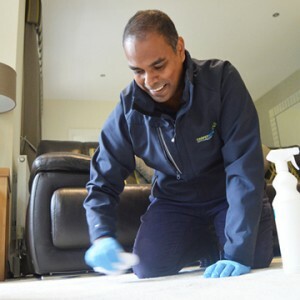 Our carpet cleaners in Southborough TN4 offer great value for money, and unlike some cleaning products that you can buy off the shelf, we guarantee outstandingly clean results. DIY cleaning products can leave residue chemicals in your carpet that may cause it harm, but our robust cleaning services ensure to get rid of these, leaving your carpet completely clean from top to bottom. Crucially, your carpet will smell fresher, too. At Carpet Bright UK, you can trust us to not let you down. Our carpet cleaners are hard working and reliable, and you can depend on us to get a job done well. We are open every day of the week, so when you need our professional services, simply give us a call and a friendly member of our team will be waiting to speak to you. What makes our carpet cleaning Southborough business stand out from our rivals is that we only settle for the very highest of standards. Our certified technicians work tirelessly to get your carpet clean, removing dirt, stains, dust and odours in the process. 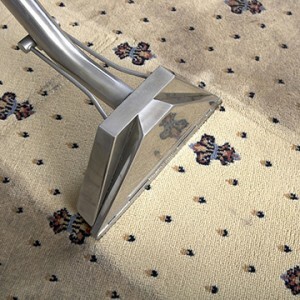 Even tough stains that look like they've set up home in your carpet can be evicted with our expert cleaning services. It's the powerful products and technology we use to clean your carpet that take credit for the exceptional results we produce. Only the very best, market leading methods and equipment make it into our carpet cleaning regime, so you can be assured of results to be proud of. It's also good to know that just because we use powerful products, doesn't mean to say they're loaded with harsh chemicals. In fact, we favour eco-friendly products that are safe when exposed to children and pets. We've built up an enviable reputation as carpet cleaners, and our customer base continues to grow. Customers rave about our services, as is evident with our many glowing reviews, and the fact that we've been voted the number one carpet cleaner regionally means that customers are more than thrilled with our cleaning results. 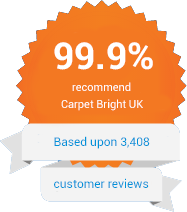 Indeed, 98% of our customers would happily recommend Carpet Bright UK to others. If you would like to transform the appearance of your carpet, whether in a domestic or commercial setting, get in touch with our friendly, expert team today. The highest quality of carpet cleaning in Southborough. 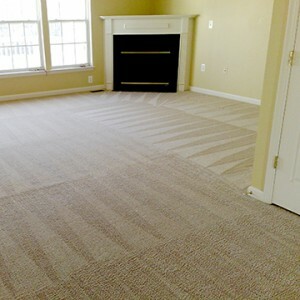 To offer our customers the best carpet cleaning in TN4. We have served over 1,750 happy carpet cleaning customers in Southborough! Lee from Carpet Bright UK cleaned our two bedroom carpets in our flat. We are very pleased with the results. He arrived at the time as arranged and was very professional throughout. We have no hesitation in recommending Carpet Bright to anyone who needs carpets cleaning. Excellent service, really pleased with the results my soiled carpet looks like new again.